Computers store information about what you look at on the Internet, the e-mails you send, and other activities. It is impossible to delete or clear all computer "footprints". If you think you may be monitored on your home computer, it might be safer to use a computer in a public library, an Internet Cafe or at the home of a trusted friend. Internet Explorer 7: browsing history is deleted by clicking on Tools, select Delete Browsing History and then click "delete all" in the dialogue box. Internet Explorer: Pull down Tools menu, select Internet Options. On General page, under Temporary Internet Files, click on "Delete Files". Under History click on "Clear History." On older versions of Internet Explorer: Pull down View menu, select Internet Options. On General page, under Temporary Internet Files, click on "Delete Files". Under History click on "Clear History." If someone sends you threatening or harassing e-mails make sure you print and save them.? Although you may be tempted to delete them, especially if they are distressing, they are evidence and may help you prove that a criminal offence has been committed. Always remember to delete text messages you have sent or received – unless they are messages sent by an abuser. If you receive threatening or harassing text messages, do not reply to them and keep them as they are evidence. The Garda can have these messages downloaded and printed. 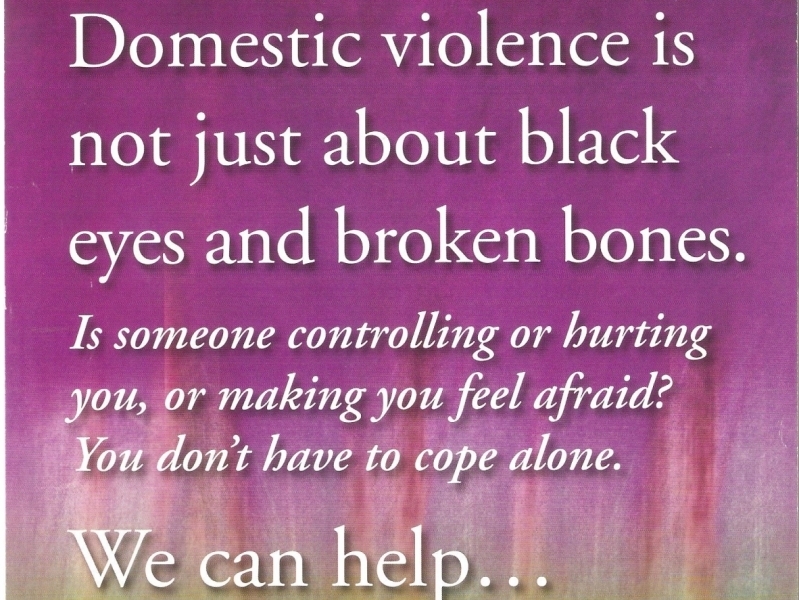 "The following information is taken from the Women's Aid website, www.womensaid.org.uk, and is protected by copyright to Women's Aid Federation of England (© 2006 Women's Aid Federation of England)." Please note, the information below is for guidance only and may not completely cover your tracks. If you want to be completely sure of not being tracked online, the safest way would be to access the internet at a local library, a friend's house or at work. In the General page under Browser History, select the Delete... button. Additionally, you may Manage Forms, Cookies and Passwords individually from the Tools menu - but not the temporary page Cache files. Internet browsers also keep a record of all the web pages you visit. This is known as a 'history'. To delete history for Internet Explorer and Netscape/Firefox hold down the Ctrl key on the keyboard, then press the H key (Crtl, Alt and H for Opera). 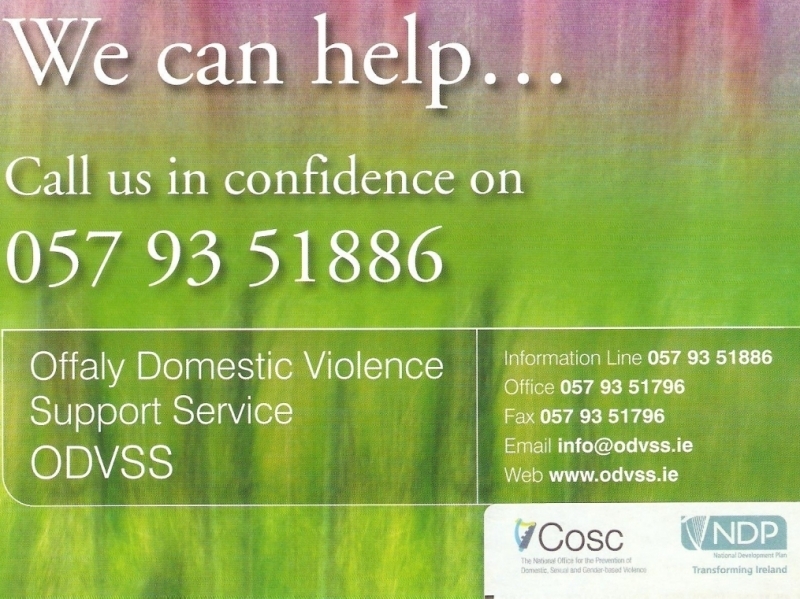 Find any entries that say www.odvss.ie, right click and choose Delete. For Safari, select History at top of the screen and choose "Clear History"